Today I am so excited to do a guest post for one of a well known bloggers Priya of Priya's Versatile Recipes. She is great inspiration for lot of us in the blogging world. Her creativity always amazes me. Her space has lot of new innovative and healthy recipes. When I got to know that Priya is host this series of Rendezvous for newbies, I sent her an email without any hesitation she responded within few mins. When I started thinking about the post I was bit nervous, knowing her space and it's amazing recipes I really wanted to do something good. I finally decided to do this Paneer rasam. She accepted the idea. I am really happy to do this guest post for her Please check out the recipe here. Amazing paneer rasam, I have same thing, if I have less than 20 in my draft, I panick. Nice to know you. wow, very nice recipe.new to me. 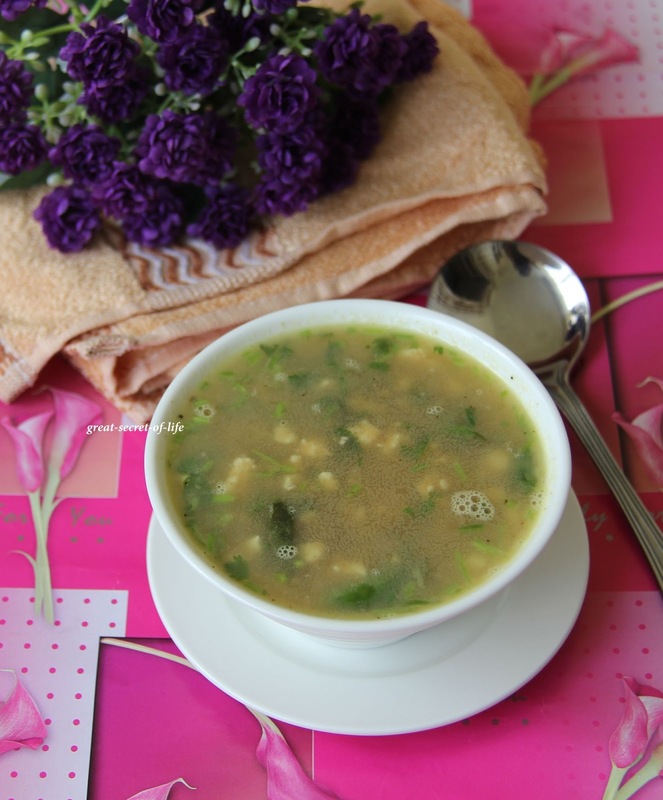 Amazing and delicious rasam ! Wow, its a creative idea of paneer for rasam. Never tried before and I shall certainly give it a 100% mark. I can see how fabulous the typical rasam has been revived into something more interesting.